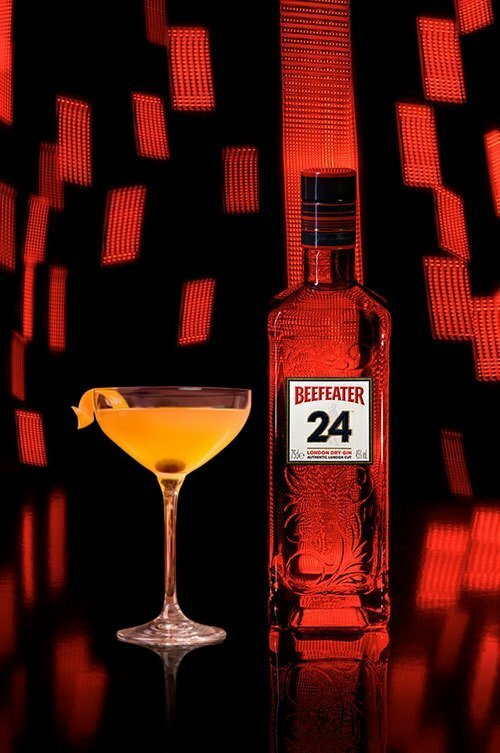 Beefeater 24 is our Master Distiller’s contribution to the Beefeater legacy. 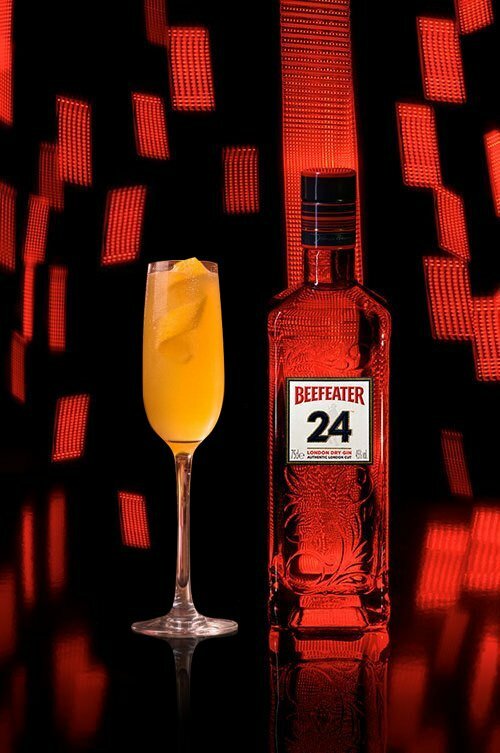 Made in the heart of London from 12 hand-selected botanicals, including Japanese Sencha and Chinese Green teas, it is a sophisticated and modern London Dry Gin, designed to inspire mixologists around the world. 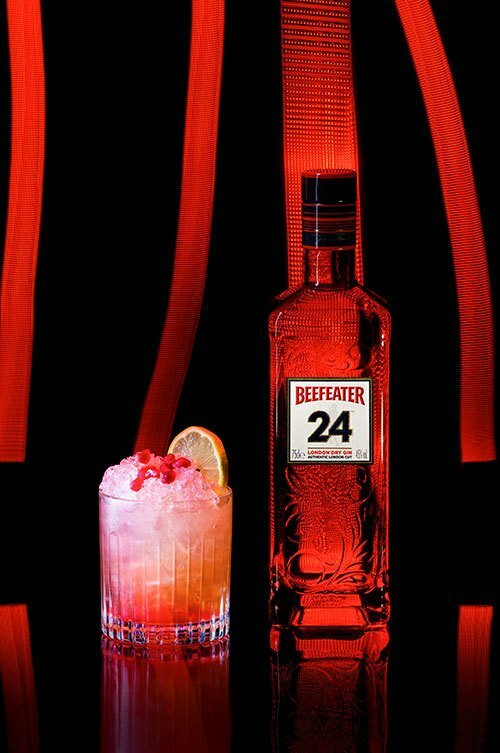 The inspiration for Beefeater 24 came while our Master Distiller, Desmond Payne MBE, was travelling in the Far East. Quinine is banned in Japan, resulting in tonics that are comparatively sweet. 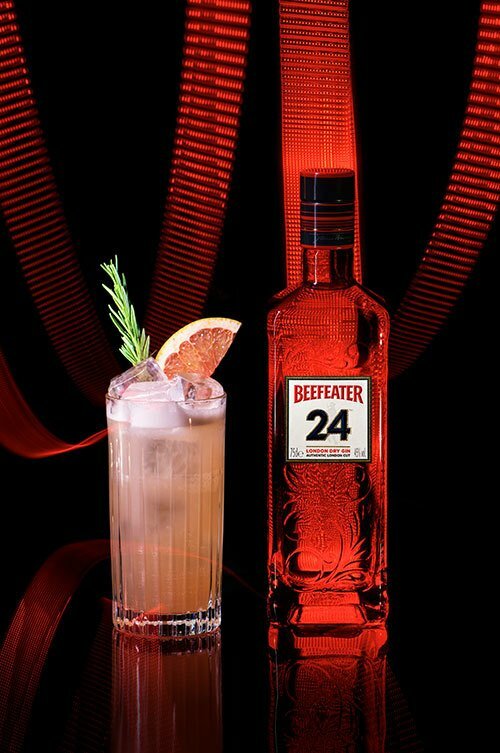 As an alternative, Desmond chose to mix his Beefeater gin with chilled green tea. 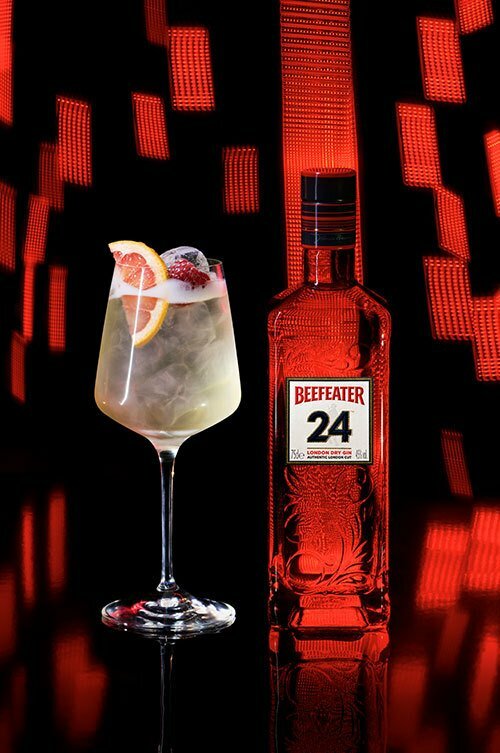 The resulting gin and tea combination was remarkable and inspired Desmond to spend the next 18 months experimenting with different teas and botanical blends. 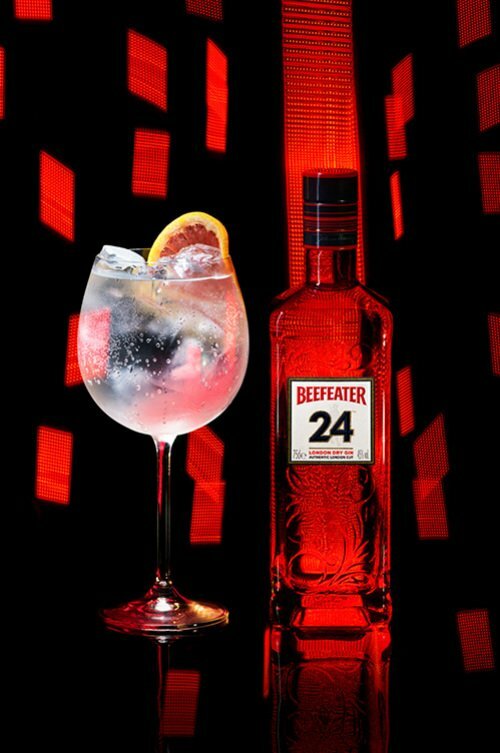 The result is an exceptionally mixable gin, with a unique aromatic profile and superior smoothness, ideal for contemporary cocktails. 12 of the finest botanicals, hand selected by our Master Distiller, Desmond Payne. From the slopes of Mt. Fuji in Japan. Adds delicate flavour with light tannins. Hand-peeled and dried from Spain. 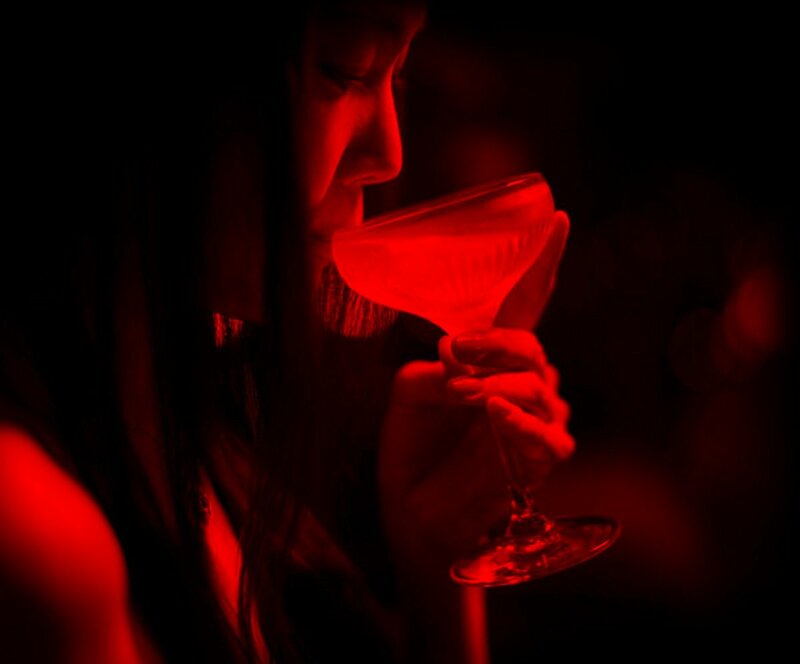 FOR THE LATEST NEWS AND COCKTAIL RECIPES SUBSCRIBE.